City of Clay has a long tradition of welcoming tourists from all around the world. 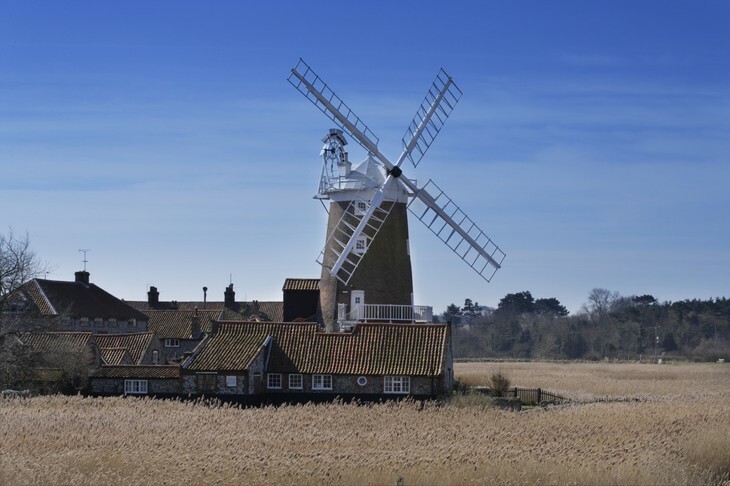 It was once one of the busiest ports in England. 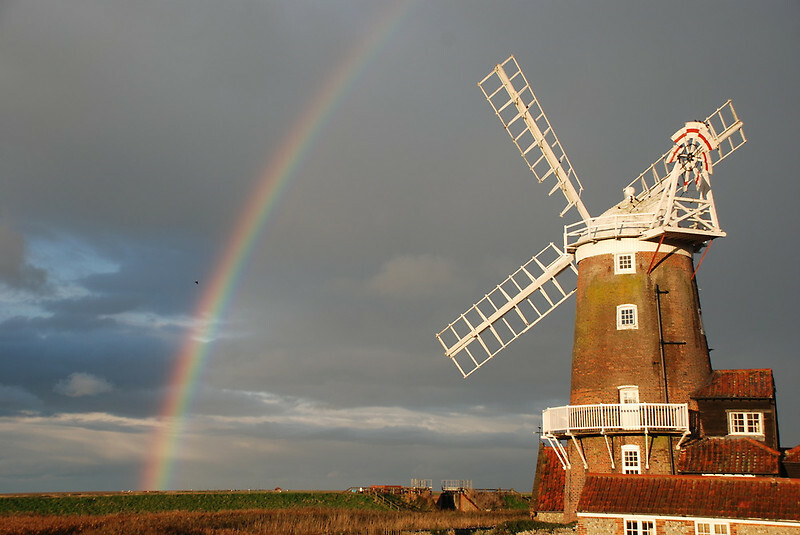 The Cley Windmill was built around 1800 and then sold 100 years later for amount of 350 GBP to a nun, which opened holiday home. Since then, it remained as such, but with recent renovation this place looks just...charming! 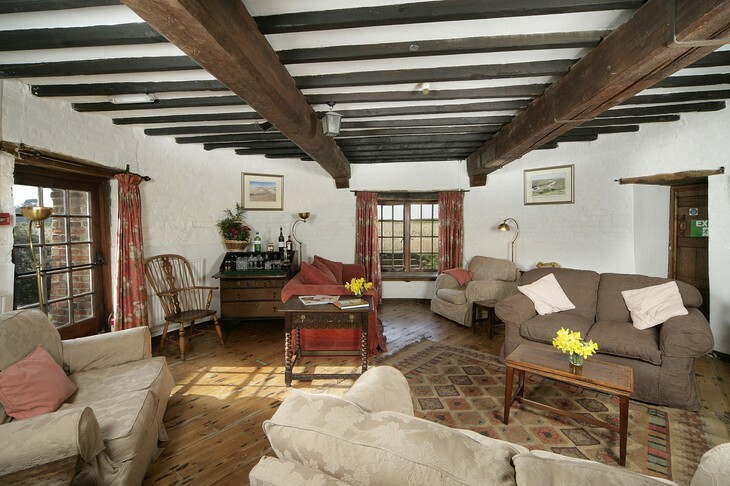 Rooms are very nicely decorated, and you can dine next to a fireplace in the Dinner Room. Highly popular place, so needs to be booked early!